Here at Pale Whale, we believe in creating the finest flavors with the best ingredients available. Our founders are seasoned vapers with sophisticated palates who share a serious passion for the vape industry. Armed with our high standards of quality and combined years of testing every flavor on the market, we are dedicated to creating the best possible vaping experience. 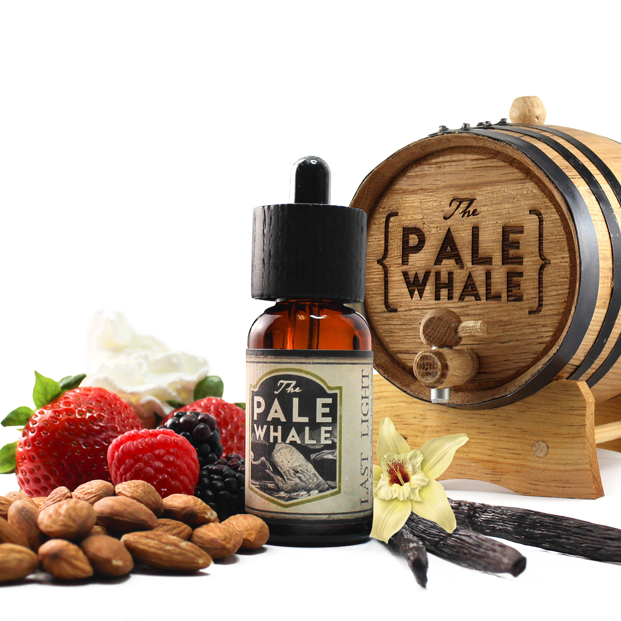 Pale Whale is managed by Beyond Vape, a distributor of premium vaporizers and e-cigarettes. To be considered for a Pale Whale wholesale account, please contact us.